All musicians must memorize music at some point in their careers, and singers have an extra bit of work to do when it comes to memorizing music, because there is the added layer of text that needs to be memorized. This seems quite basic, but one of the best techniques for memorizing music is by doing it over and over again. But repetition alone will not remain lodged in your memory. 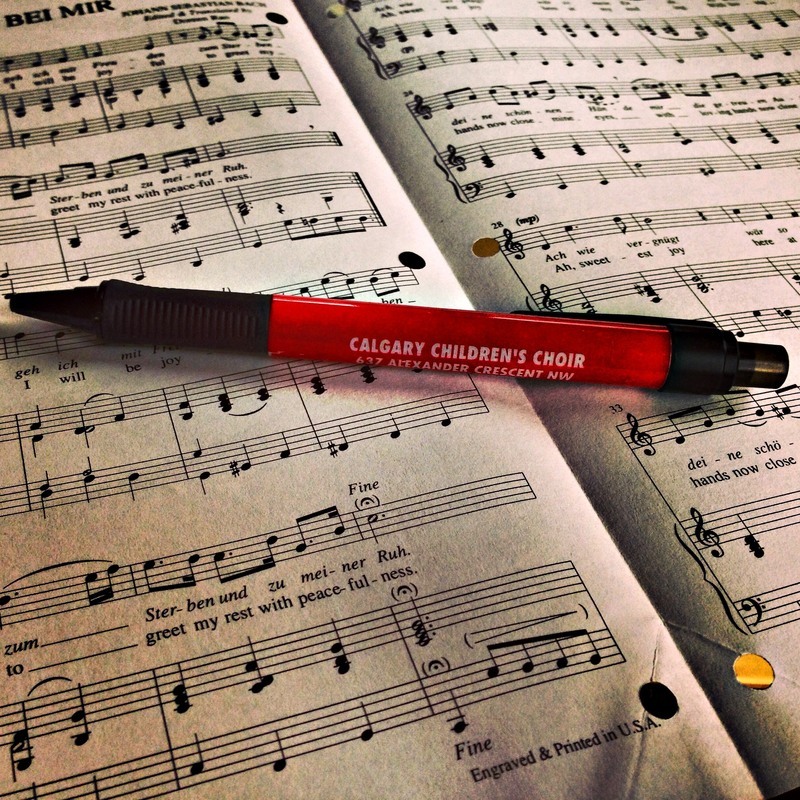 The best way to ensure quick memorization, is by focusing on a different aspect of the music every time you sing it. By making mental note of these different aspects of the music, you are hard-wiring your brain to remember multiples aspects of the music, and increasing the depth of your musical understanding at the same time! Silent practice is related to repetition, but it does not require actually singing out loud. This type of practice involves performing the piece silently in your mind. Breathing, phrasing, and dynamics are all considered and practiced, even though they’re done silently, but this technique can be used anywhere – in an apartment, in the halls at school, even on the bus! Most vocal pieces include text, often a piece of poetry or prose. This can be very helpful in memorization, because instead of just memorizing words, you can memorize the overall narrative of the text. Knowing what comes next in the story aids in memorizing the specific text used to tell that story. This is especially helpful when memorizing music in a language that is foreign to you. Understanding the meaning behind the text you are singing, makes it that much easier to commit the text to memory. So, what techniques do you use to help you memorize music! Tell us in the comments below!